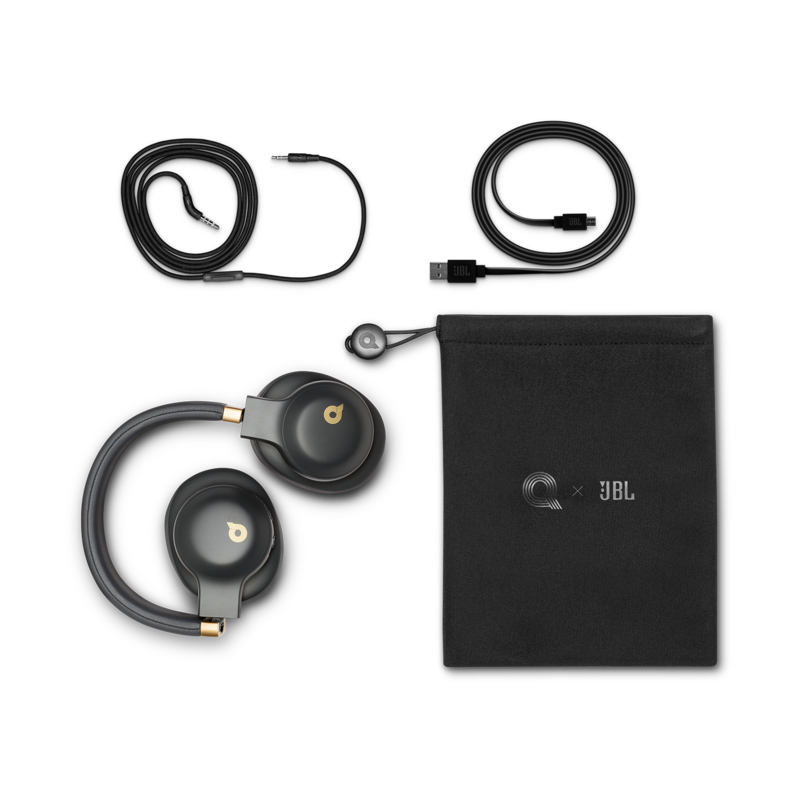 Print Endorsed and fine-tuned by Quincy Jones who added his personal touch to the world-renowned JBL sound, the JBL E55BT Quincy Edition headphones combine eye-catching design and premium materials to wireless convenience. 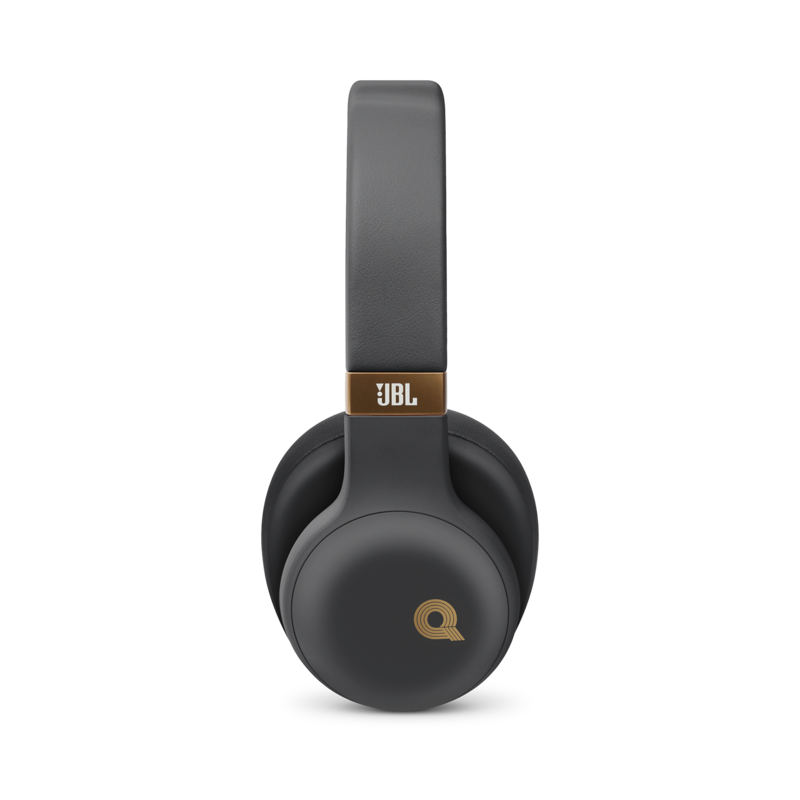 Print Endorsed and fine-tuned by legendary music producer Quincy Jones who added his personal touch to the world-renowned JBL sound, the JBL E55BT Quincy Edition headphones combine eye-catching design and premium, carefully selected materials with wireless convenience. 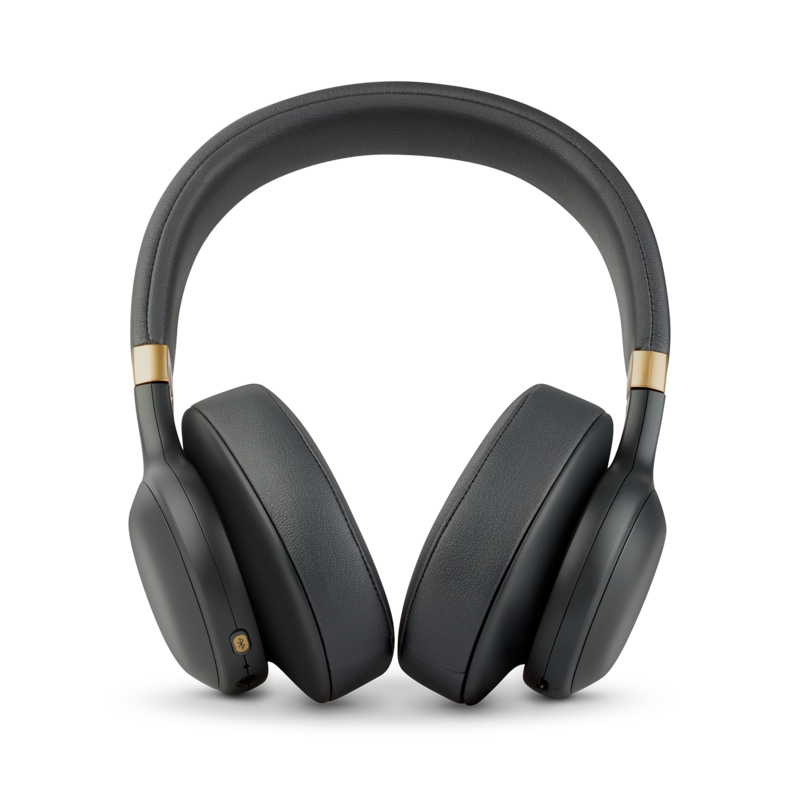 With a soft leather headband and form fitting ear cushions for comfortable and enjoyable listening sessions, the JBL E55BT Quincy Edition headphones feature 20 hours of battery life and can be completely recharged in two hours. 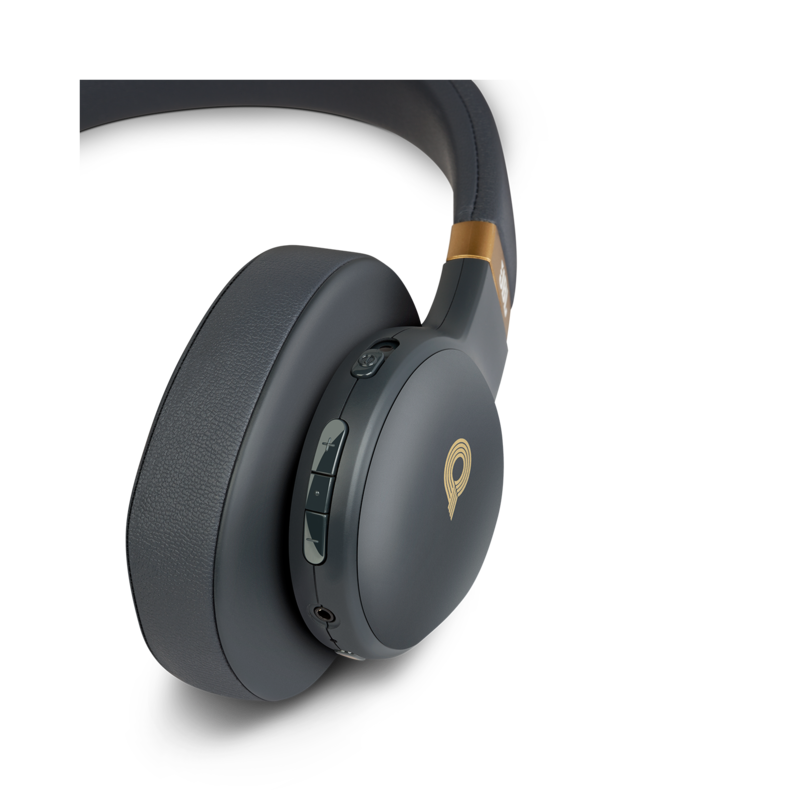 Multi-tasking is made easy, as the headphones will seamlessly switch between two devices ensuring that you never miss a call while enjoying your favorite playlist or watching a movie. 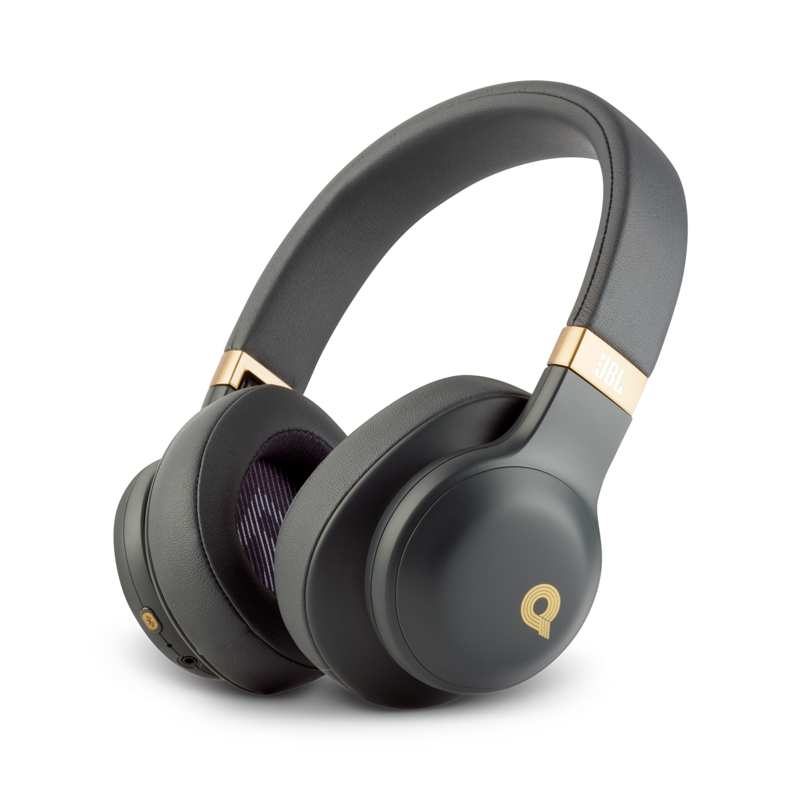 In addition to offering Quincy’s sound signature and his own voice to guide the listener through various headphone functions, these headphones also come with a detachable, tangle free fabric cord and a durable, soft carrying pouch. 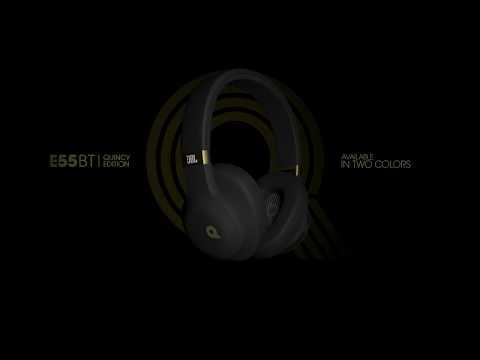 JBL E55BT Quincy Edition is available in two colors: space gray and dusty rose.